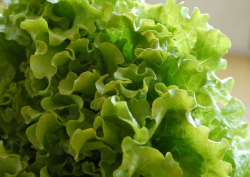 Folic Acid (Folate) is a B-Vitamin, and is important for the development of red blood cells that carry oxygen around your body and also helps maintain good circulation of blood throughout your body. The consumption of natural foods high in Folic Acid plays an important role in prevention or reversal of many illnesses including heart disease, memory loss, and depression, to name a few. When the body gets the nutrients it needs and has good circulation, it can function optimally. 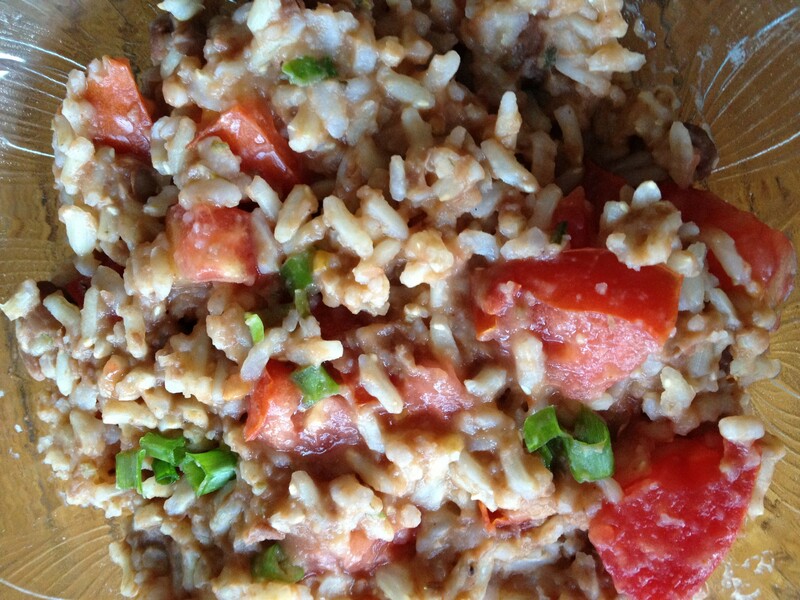 Precooked brown rice and a can of refried beans makes this single serving recipe quick and easy! Heat refried beans and rice individually, then stir them together. Add diced tomato, and green onion tops, sprinkle with oregano then fold the tomatoes and onions into the rice and bean mixture. Enjoy with a salad for a meal or as a side dish with a serving of chicken, fish or lean meat and a serving or two of vegetables. Heat oil in a large frying pan. 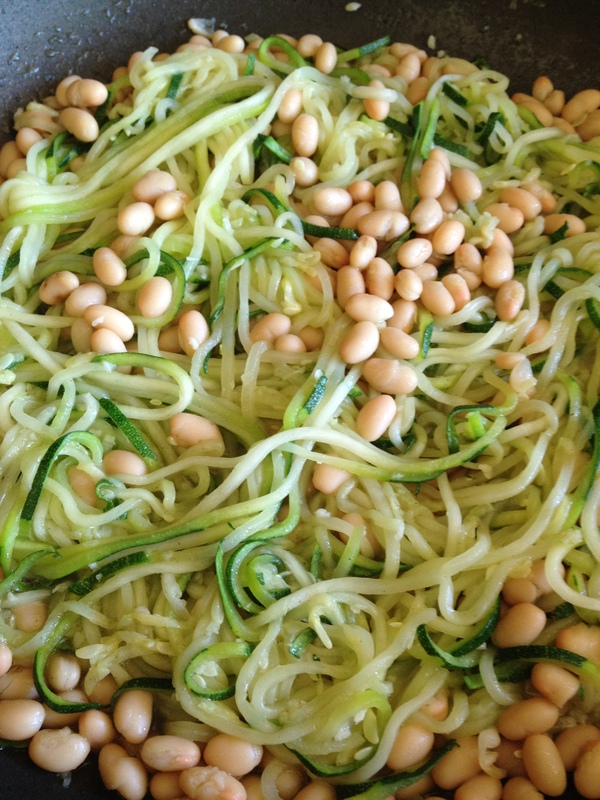 Add zucchini and cook covered, checking frequently, until it becomes a bit soft, like cooked noodles. Stir in garlic and oregano, then the beans. Cook until heated. Depending on the water content of the zucchini, you may already have a natural “sauce.” The cooked zucchini can be topped with pasta sauce or tomato sauce. I found this dish to be even more flavorful after being refrigerated overnight and heated up the next day. 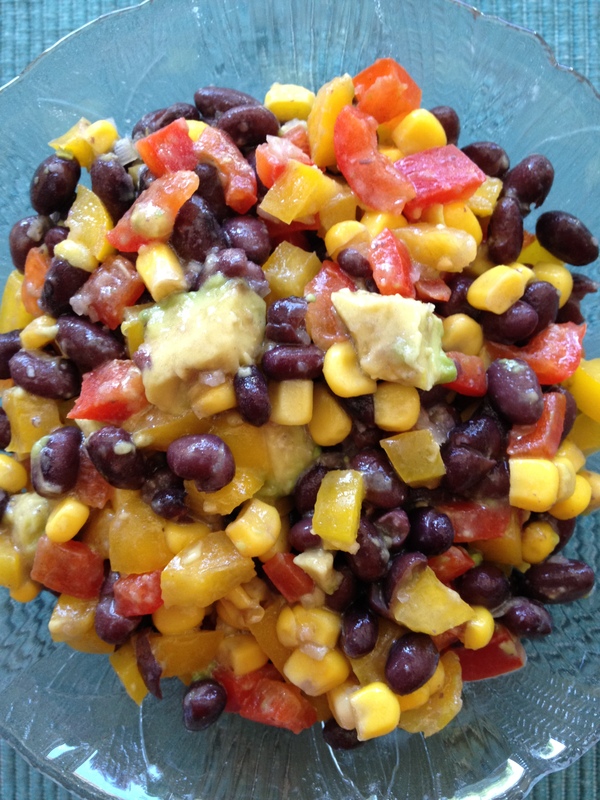 Place beans, peppers, corn and green onion in a bowl. Prepare the dressing by combining all of the ingredients. Pour dressing over bean mixture and mix well. Cover and refrigerate for a few hours or overnight. Right before serving, add the avocado and mix gently to not mash the avocado. Serve as a side salad, on top of a green salad, with warm corn tortillas or baked corn tortillas.